Performing Cage’s work Postcard from Heaven, for multiple harps. December 8th, 2012, 8 p.m.
December 11th, 2012, 4 p.m.
February 8th, 2013, 8:00 p.m.
March 8th, 2013, 8:00 p.m.
April 4th, 2013, 8:00 p.m.
May 10th, 2013, 8:00 p.m.
May 17th, 2013, 8:00 p.m.
July 11th, 2013, 5:00-7:00 p.m.
July 19th, 2013, 12:00 p.m.
July 21st, 2013, 3:00 p.m.
November 19th, 2013, 8:00 p.m.
November 22nd, 2013, 8:00 p.m.
December 5th, 2013, 5:00 p.m.
Beginning the Holiday season with supporters of Hospice of the North Shore and the surrounding community. December 6th, 2013, 2:00 p.m.
performing Debussy’s Sonate for flute, viola, and harp. December 9th, 2013, 5:00 p.m.
February 7th, 2014, 7:30 p.m.
Friday, March 7th, 2014, 8:00 p.m.
Sunday, March 9th, 2014, 7:00 p.m.
performing Debussy’s Sonata for Flute, Viola and Harp. Friday, March 21st, 2014, 7:30 p.m.
performing works by Saint-Saëns, Renié, Debussy, Scarlatti, and Cage. Saturday, April 5th, 2014, 2:00 p.m.
Wednesday, May 14th, 2014, 8:00 p.m.
performing Charpentier Mouvement pour flute, violoncelle et harpe. Friday, May 16th, 2014, 8:00 p.m.
performing Debussy Prélude à l’après-midi d’un faune. 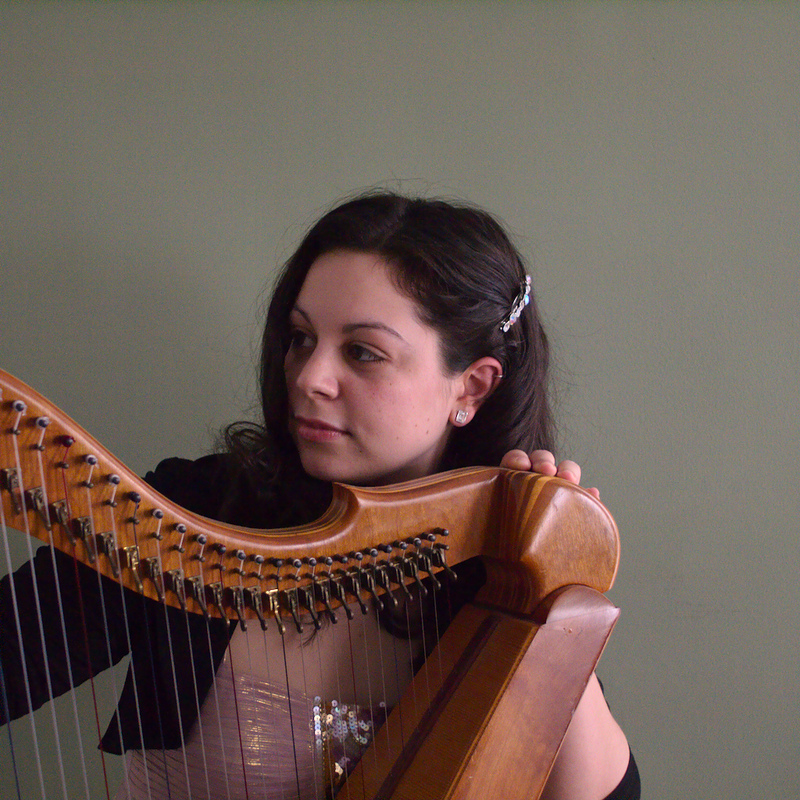 Wednesday, May 21st, 2014, 8:00 p.m.
Thursday August 21st, 2014, 5:00-7:00 p.m.
performing chamber music and solo works for harp. Sunday November 9th, 2014, 7:00 p.m.
Saturday, November 22nd, 2014, 6:30 p.m.
Thursday, December 4th, 2014, 5:00 p.m.
Beginning the Holiday season with supporters of Care Dimensions (Hospice of the North Shore) and the surrounding community. Sunday December 7th, 2014, 7:00 p.m.
Monday December 8th, 2014, 5:00 p.m.
Sunday, April 19th, 2015, 10:30 a.m.
Sunday, April 26th, 2015, 2 p.m.
Saturday November 14th, 2015, 4:00 p.m.
Care Dimensions cordially invites you and your family to join us for a Service of Remembrance and Light to honor the memory and celebrate the life of your loved one. The service includes inspirational readings and music, and people of all faiths and spiritual beliefs are welcome. The ceremony is followed by an informal reception and an opportunity to view the Honor Roll Book. Please RSVP and/or donate a start or light, click here. Thursday December 3rd, 2015, 5:00 p.m.
To donate a star or light, click here. Monday December 7th, 2015, 5:00 p.m. Strange Interlude shares works for harp and cello on the Artist’s Row stage as part of the annual Salem Arts Festival.